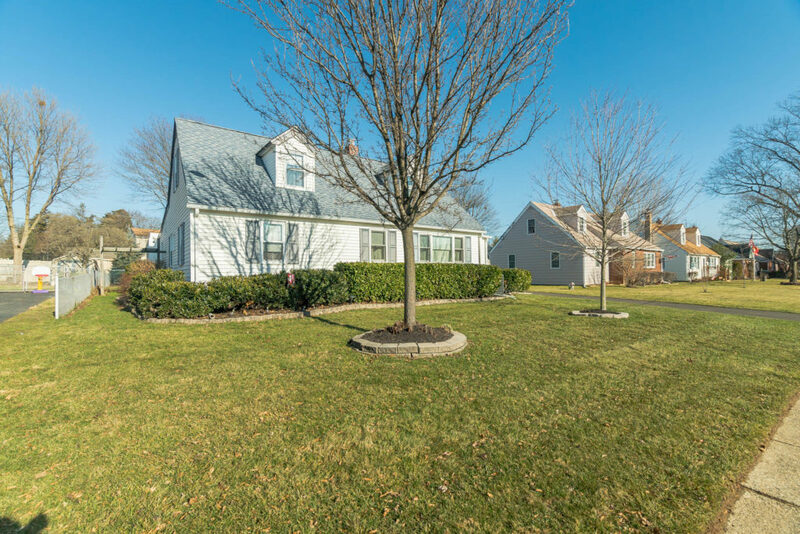 If you love the Haywood Park neighborhood, but feel that some of the homes don’t offer quite enough space for you, then you are going to love this expanded Cape Cod home on Cherry Lane. 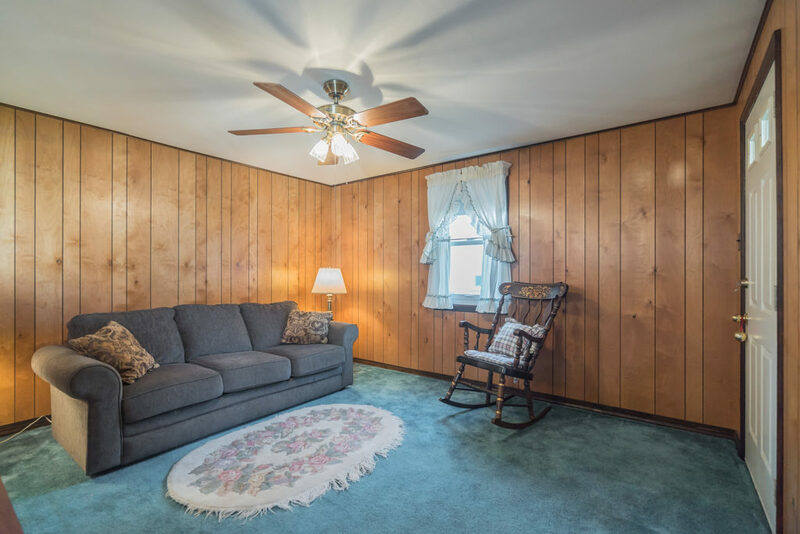 217 Cherry features the original, charming Cape Cod foot print, but also boasts a huge addition in the rear of the home offering a more formal, foyer entry, large dining room and family room, as well as laundry room and full bath. 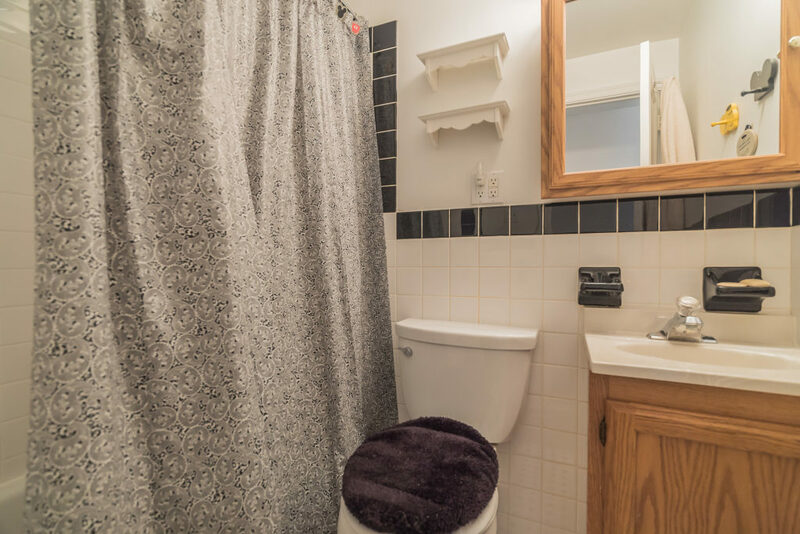 Another difference between this home and other similar homes is that there are two separate rooms on the second floor, as well as a half bath. 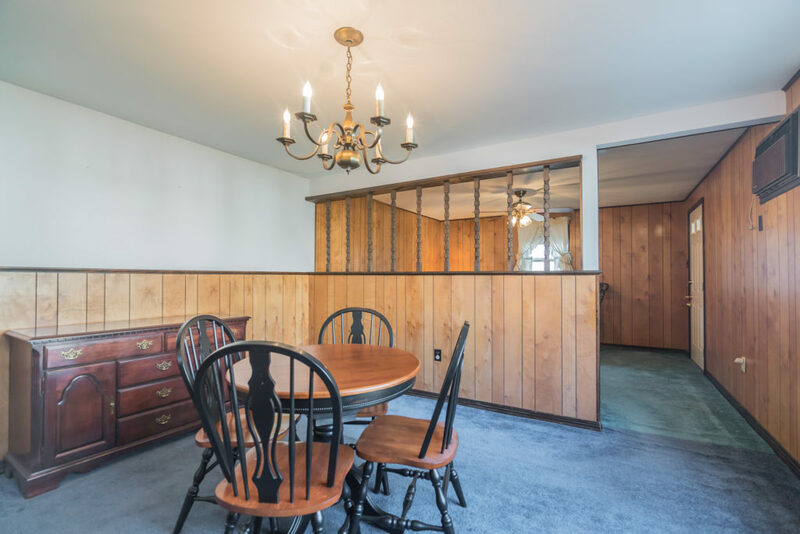 Most Capes in Haywood Park require that you walk through one room on the second to get to the other, but that is not the case in this home. 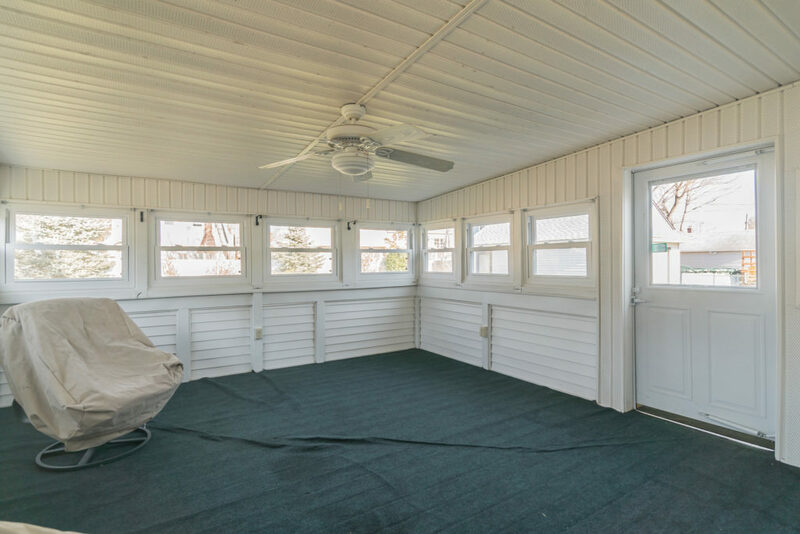 Offering over 1,900 square feet of living space, plus a large enclosed rear porch, you will immediately feel the difference in this special home. 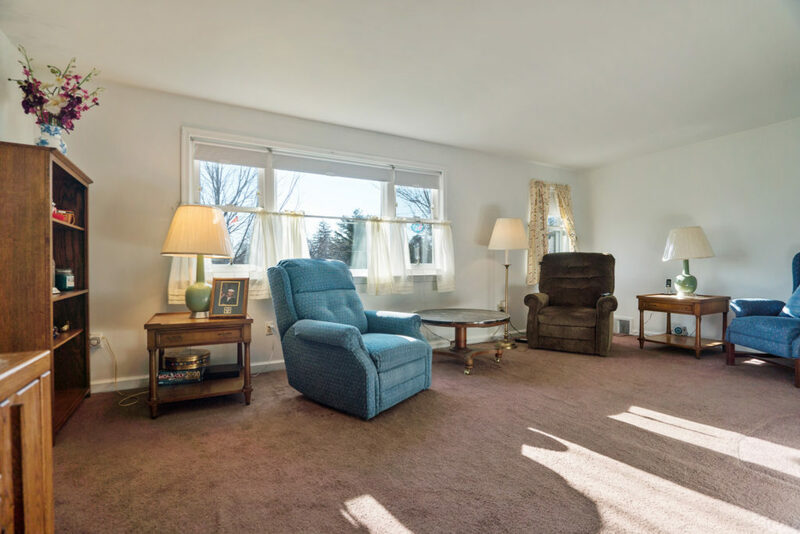 217 Cherry Lane has been very well cared for over the years, from both a maintenance perspective and cosmetically. 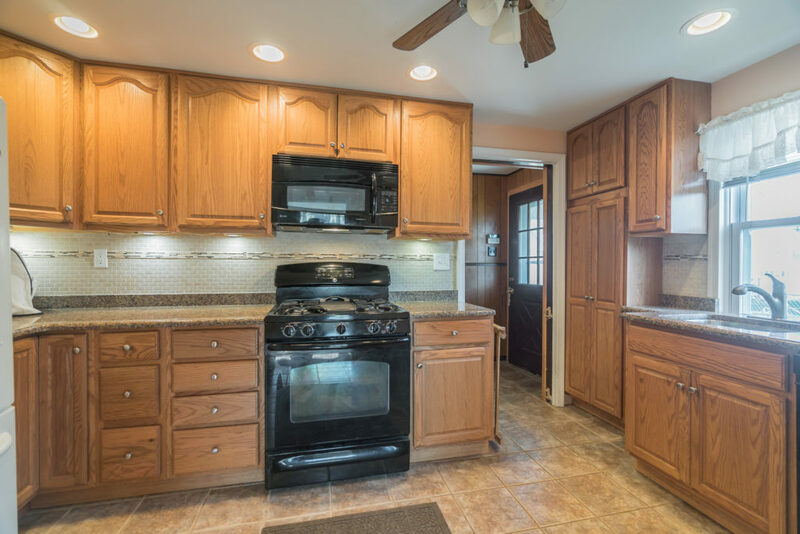 The kitchen has been renovated and features tons of cabinet space, granite countertops, custom tile backsplash, under mount stainless steel sink with garbage disposal, tile floor, recessed lighting, gas cooking and breakfast bar. 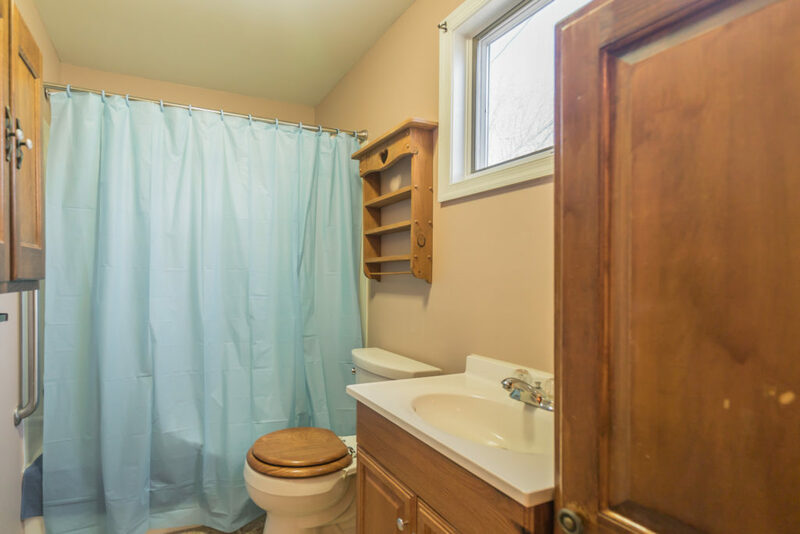 All of the bathrooms are modern, clean and in good condition. A new roof and gutters were installed in December of 2012 and just about every window has been replaced (most with Renewal by Anderson). 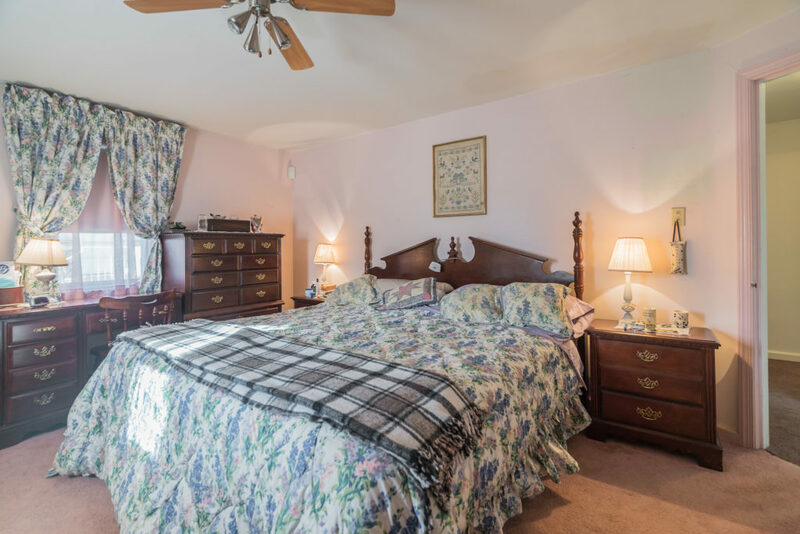 The home is serviced by a gas furnace and central air conditioning., and in addition to that, there is also a permanent Generac home backup generator! This means, that in the case of a power outage, the generator runs off of natural gas to keep your home operating when you need it most. 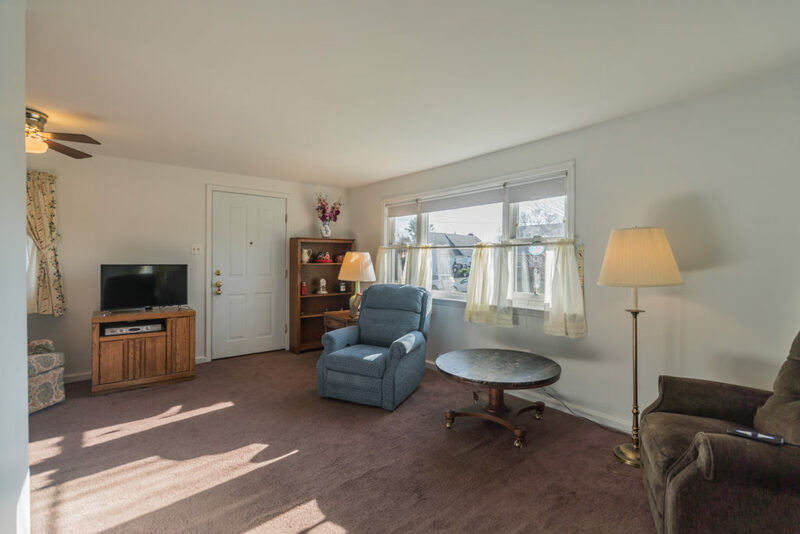 The first floor features a large living room, updated kitchen, spacious dining room and family rooms, two bedrooms, convenient laundry room (with secondary fridge) and two full baths. 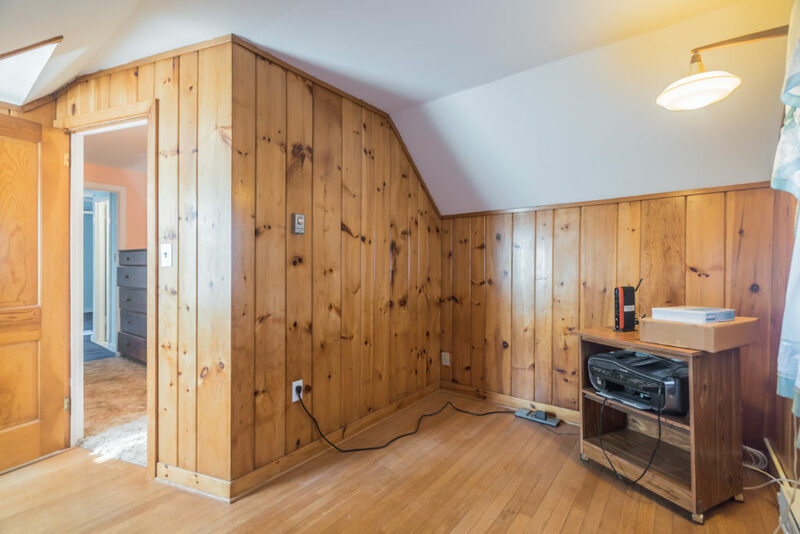 There are hardwood floors under the carpet in the original part of the house (as seen on the second floor). 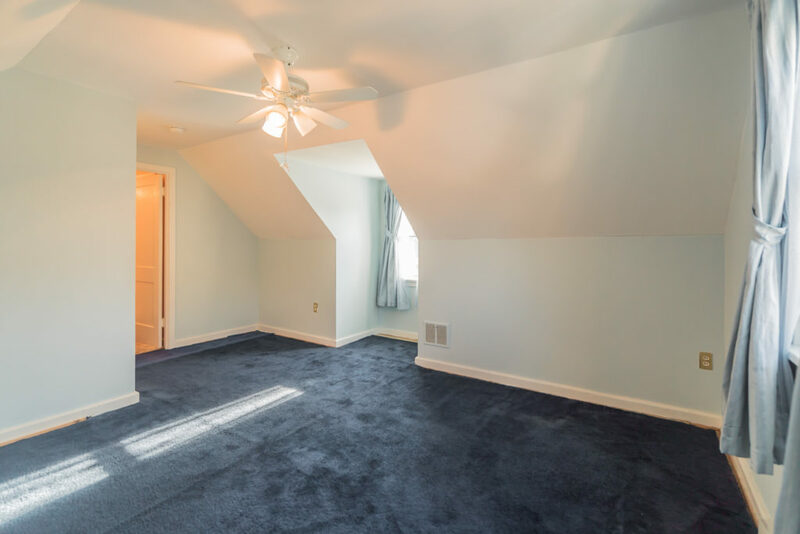 Upstairs, you will find one nicely sized bedroom, another smaller room, which would be an ideal office of nursery, as well as a half bath and cedar closet. 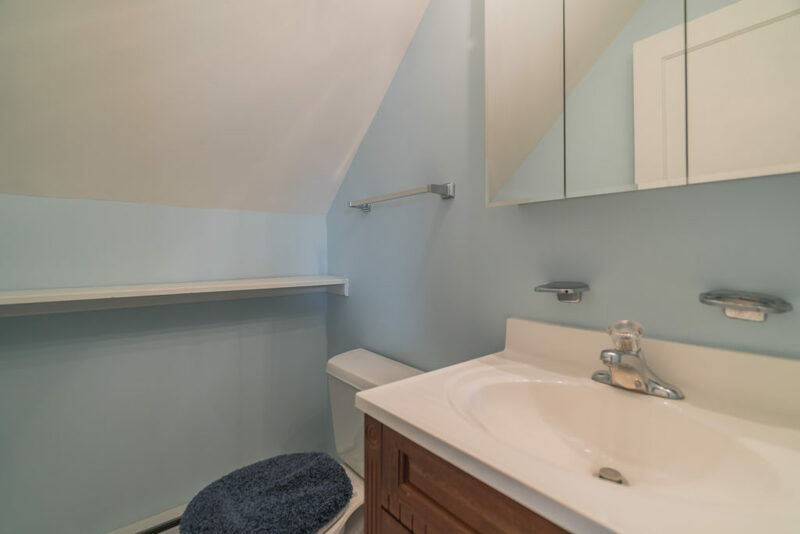 Down below, the professionally waterproofed basement offers plenty of storage. 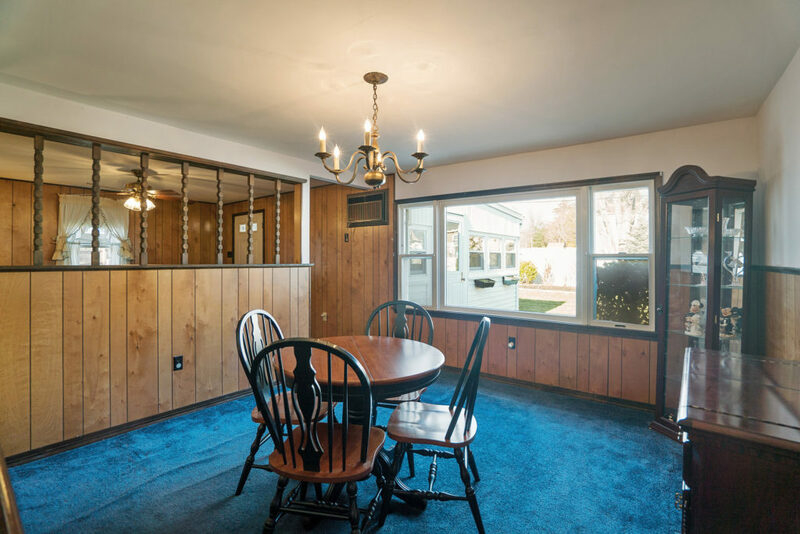 Outside, you will find a sweet front yard and wonderful, fenced in rear yard. The yard offers plenty of space for play, gardening and the like. The rear yard also features a lovely landscaped berm at the rear providing both privacy and water retention, keeping water away from the property. 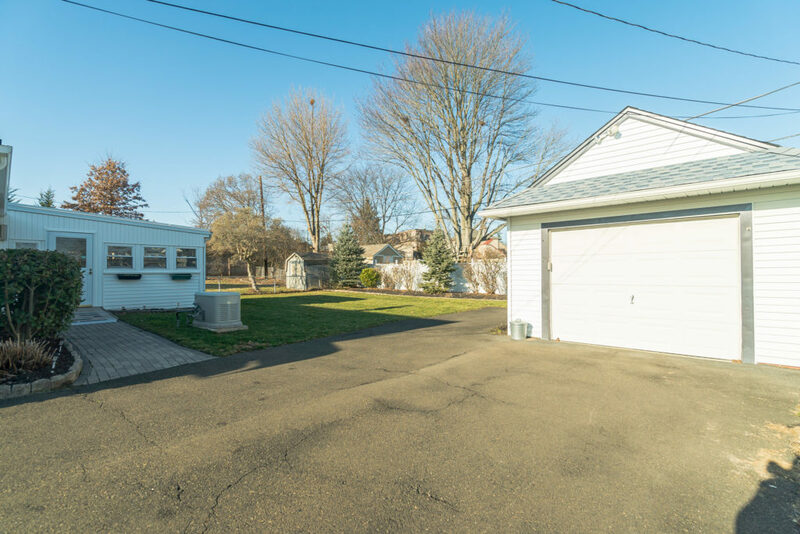 There is a long driveway with room for several cars and also, a large one car, detached garage. The garage offers great space, electric and overhead storage. Haywood Park is a lovely neighborhood with sidewalks and little, to no, through traffic. 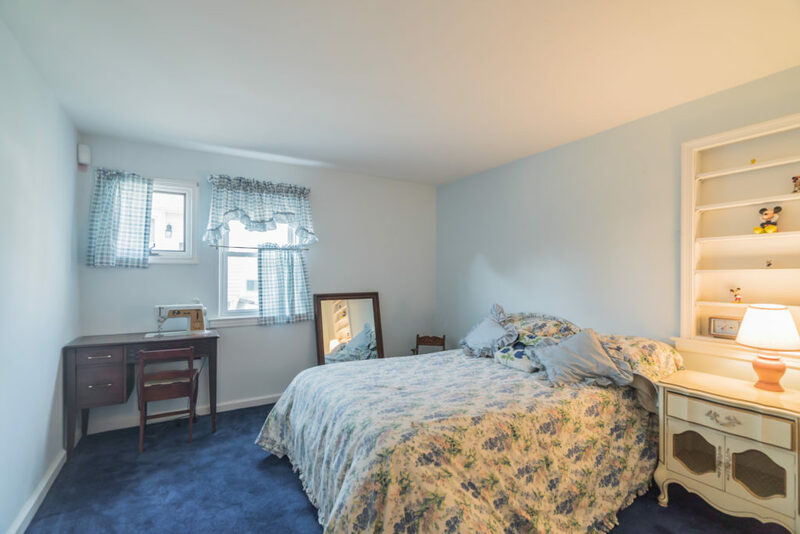 Although this home is located on the outer edge of Ambler Borough, it is still within walking distance of downtown Ambler which offers fantastic restaurants, shops and stores, a theater and playhouse, regional rail station, farmers’ market, coming soon Weaver’s Way Food Co-op and more. 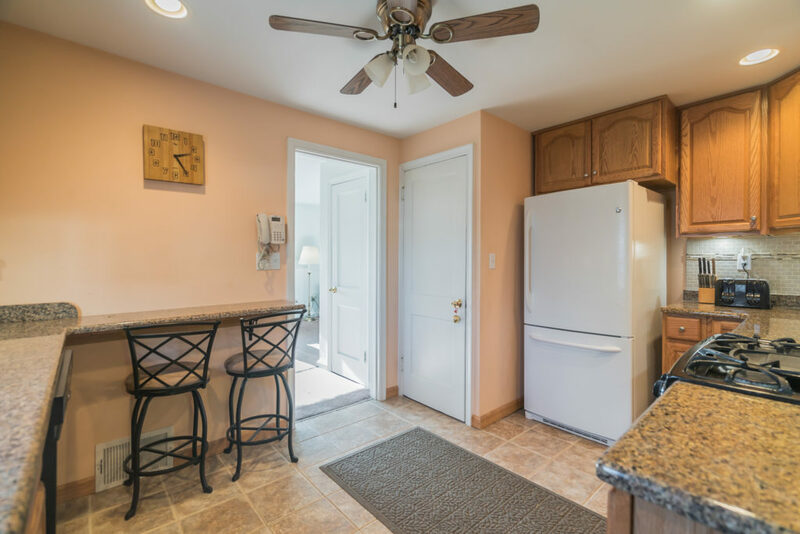 There are two parks located just a few blocks away: Riccardi Park, which offers a kiddie playground, walking trail, field and tennis/ball courts, as well as, Ambler Borough Park, which is a 9 acre natural park (this park is also dog friendly). 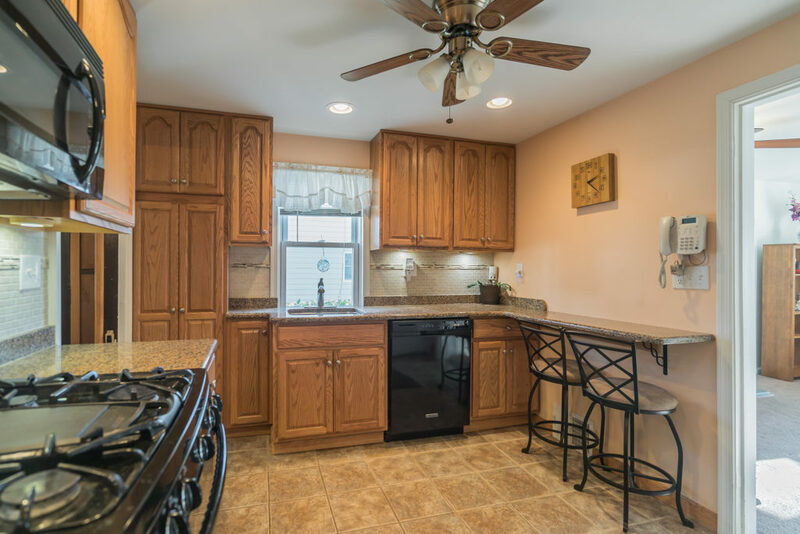 Last but not least, 217 Cherry Lane is located in the award winning Wissahickon School District, within the Lower Gwynedd Elementary boundaries. 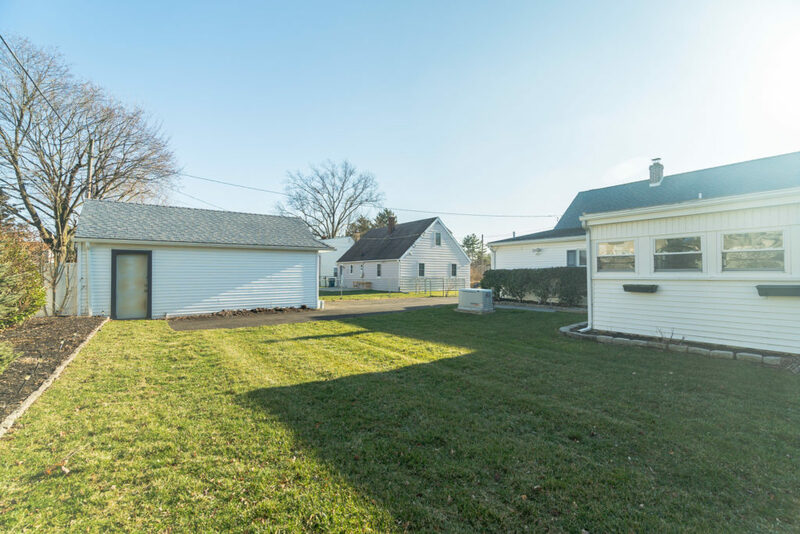 This entry was posted on Tuesday, February 7th, 2017 at 1:08 pm and is filed under Ambler, Real Estate. You can follow any responses to this entry through the RSS 2.0 feed. Both comments and pings are currently closed.